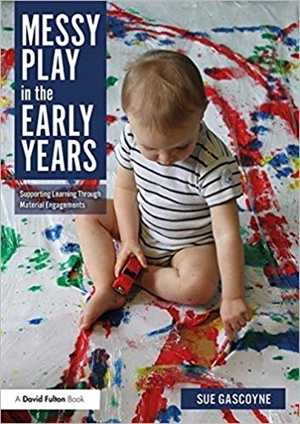 Packed with valuable insights from research and theory, along with practitioner’s experiences, this accessible book will bolster readers’ understanding and appreciation of messy play and demonstrate how a range of material engagements can enhance young children’s development and learning. Exploring an array of resources and a broad spectrum of approaches, including adult-and child-led inquiry, chapters consider how the specific sensory qualities of materials encourage problem-solving, scientific thinking, creativity, self-regulation and self-expression as children discover and make sense of new phenomena. With examples of international practice and reflective questions throughout, the book highlights a variety of approaches to meeting differing time, space and budgetary needs, simplifies preparation and planning, and empowers practitioners and children to understand and use messy play effectively.